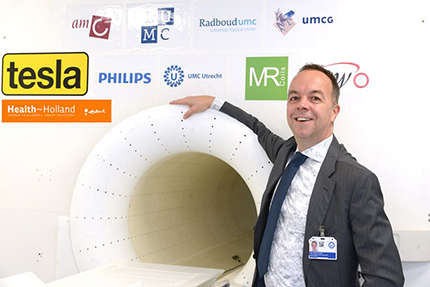 Top Sector Life Sciences & Health and industry partners together invest 49 million euros in the installation and implementation of clinical MRI scanners that not only visualize anatomy and physiology but metabolism as well. 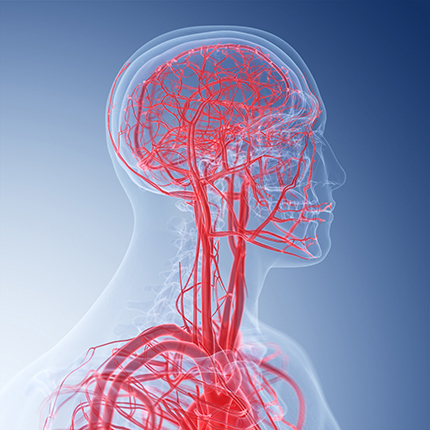 Researchers from the Spinoza Centre, NIN and Amsterdam UMC are collaborating on research into the smallest blood vessels in human brain. Emotion is the expression of what we feel. Emotion takes into account our cognitive abilities and drives our responses under given circumstances. We investigate the ways in which we reach decisions, what happens when we are sleeping, or how the brain changes with aging. 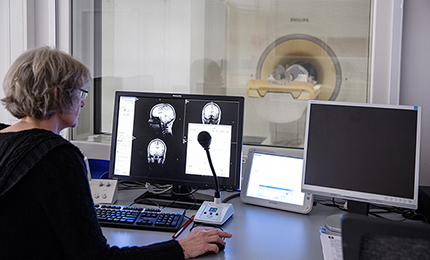 We are looking for people who are willing to undergo MRI sessions to help us in our research.